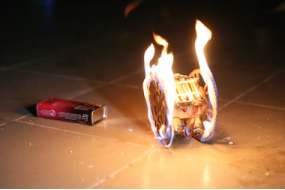 The Flamewheel is part of our Education Robot Series. It is an agile two-wheeled robot with unique and innovative movement. 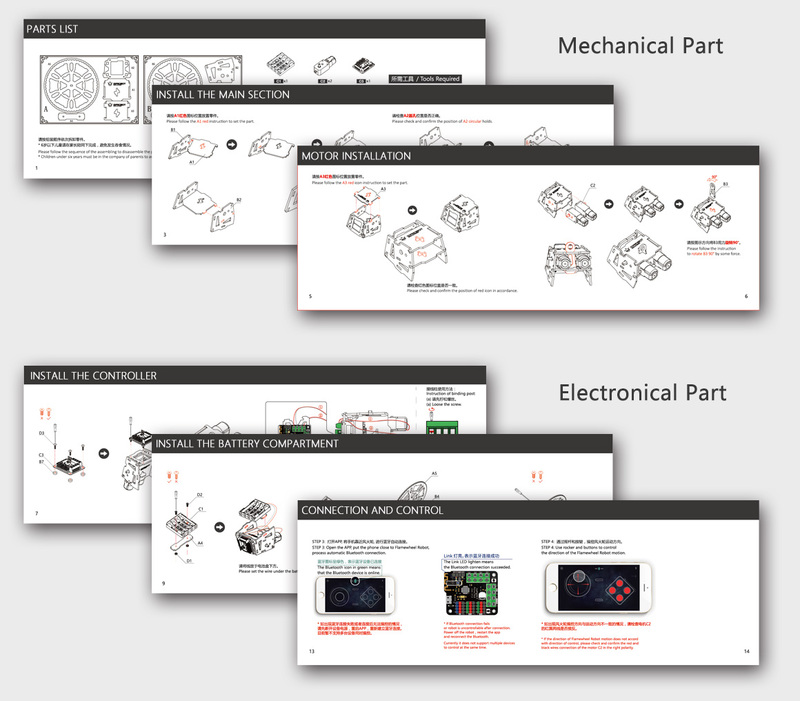 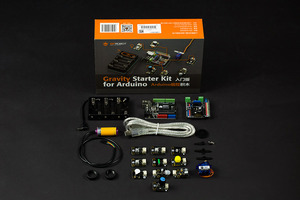 Have fun assembling the robot yourself, while learning about electronics and mechanical principles. The Flamewheel is constructed from laser cut linden wood and it only needs a few screws to complete assembly. 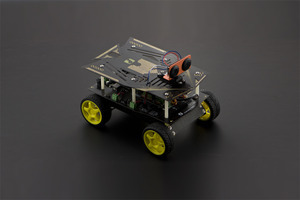 It is based around a Romeo BLE mini (Bluetooth 4.0 microcontroller). 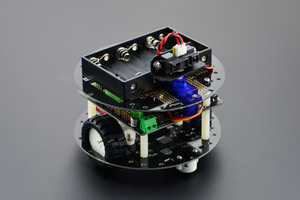 This robot is compatible with a DFRobot "Gravity" modules, making it ideal for classroom settings and beginners to electronics. 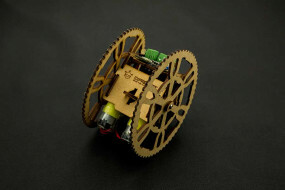 Control the Flamewheel via Bluetooth using your smartphone and “Goble” - A Generic BLE APP Controller. Assembled Dimensions: 120 x 120 x 85 mm/4.72 x 4.72 x 3.35"